We are eye specialists led by one of the world’s most renowned ophthalmic surgeons, Professor David Gartry – a specialist in laser eye surgery, cataract, refractive lens exchange, and corneal transplantation surgery. David founded The Wimpole Eye Clinic to create the foremost centre of excellence for eye treatments. One that not only has the best expertise, care, and results but since David carries out all of his treatments at the world famous Moorfields Eye Hospital, his patients have the benefit of the best possible comprehensive aftercare. The Wimpole Eye Clinic offers patients the highest standard of care and attention, with the best equipment and clinical practices. 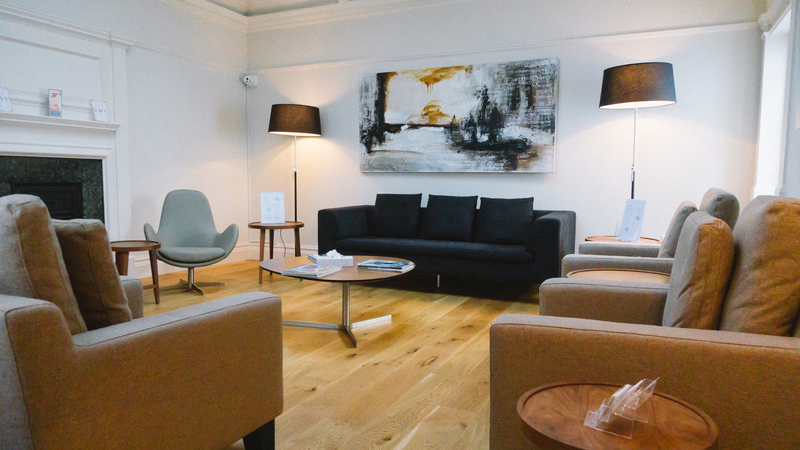 Its excellent location also means that our patients find it more convenient to have their appointments here because it is easily accessible from Heathrow Airport, Euston, King’s Cross and Paddington mainline railway stations. David has always had the ambition to create a prestigious clinic that even fellow surgeons would visit for their treatment. At the end of 2015, after continuously growing demand as a senior consultant at Moorfields Eye Hospital, David decided to make that ambition a reality by expanding his practice from Moorfields to the Harley Street area of London. Taking a year of property negotiations, sourcing the latest state of the art diagnostic equipment and of course consulting with builders and architects, the prestigious ‘Wimpole Eye Clinic’ welcomed its first patients in late 2015. 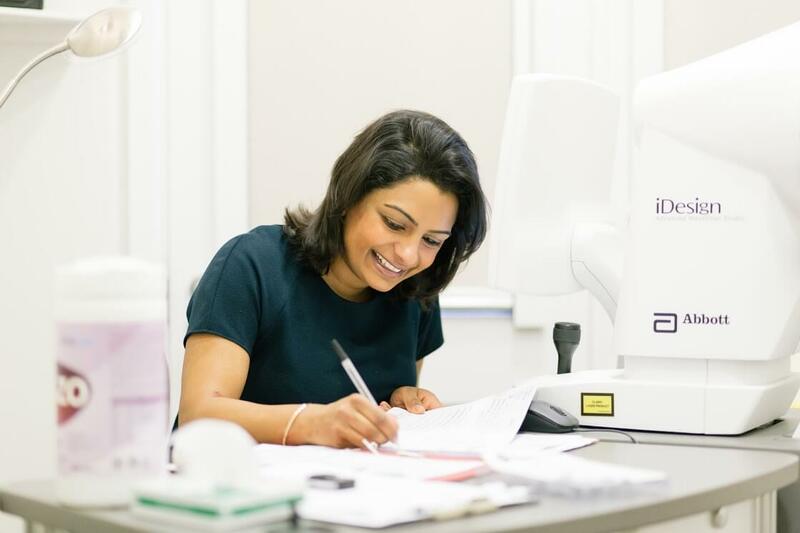 Boasting some 2000 square feet of space at 46 Wimpole Street, the clinic houses several specially equipped scanning rooms for our team of optometrists. The Wimpole Eye Clinic is also a comfortable and relaxing environment for patients to have consultations, follow up appointments and meet the team. 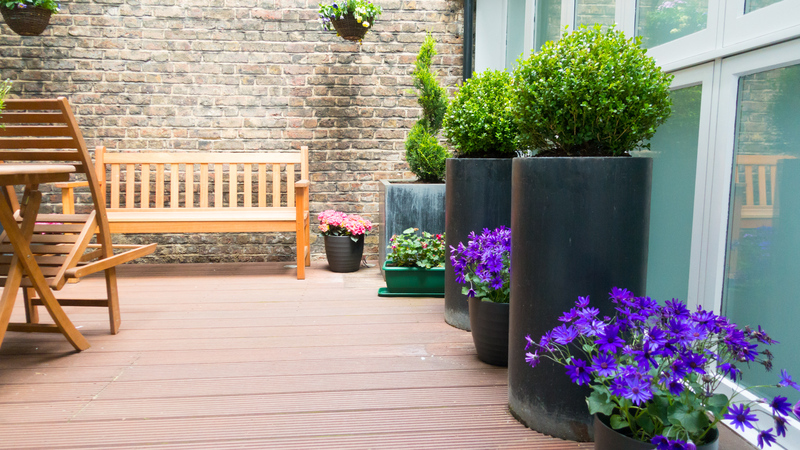 We are even lucky enough to have a courtyard which patients enjoy especially during the summer months. 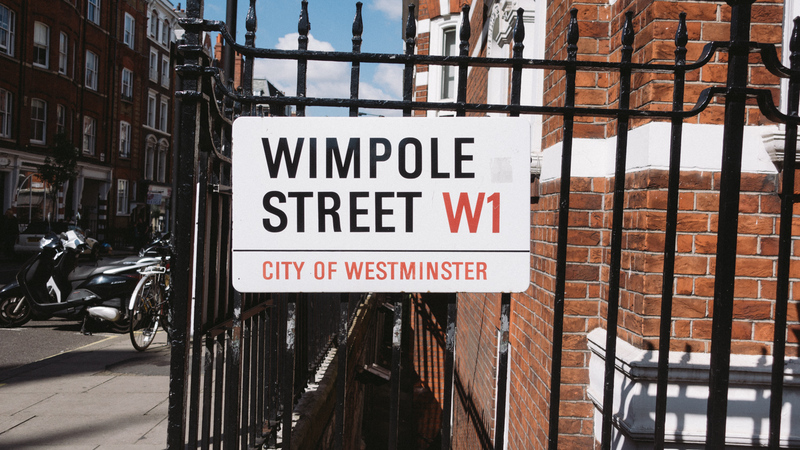 Wimpole Street, being located in the Harley Street medical enclave of London, is minutes away from Oxford Circus and the vibrant Marylebone High Street. The central location is ideal for patients who wish to perhaps travel to London and stay overnight to enjoy a show or simply take in the sights. Transport links are superb and there is metered parking nearby. We’re the only clinic with aftercare available at Moorfields Eye Surgery. 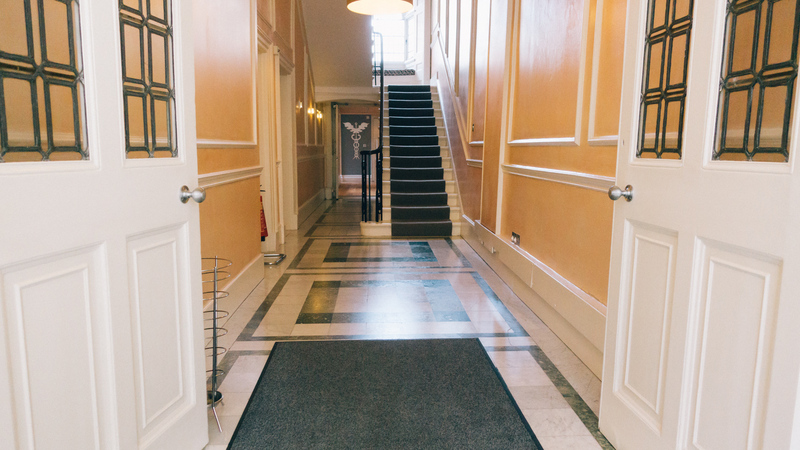 Since, David carries out all of his treatments at the world famous Moorfields Eye Hospital, his patients have the benefit of the best possible comprehensive aftercare. Moorfields Eye Hospital has been at the very forefront of eye care for over 200 years. 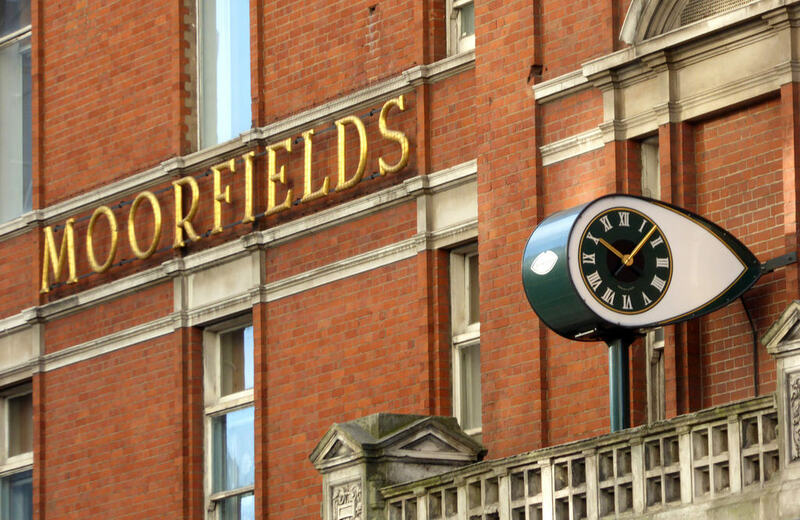 In that time, Moorfields has built an enviable reputation for providing honest, objective advice and high-quality treatments using state-of-the-art technology. We are very proud to be able to offer our patients the reassurance of being treated at one of the most renowned eye hospitals in the world.